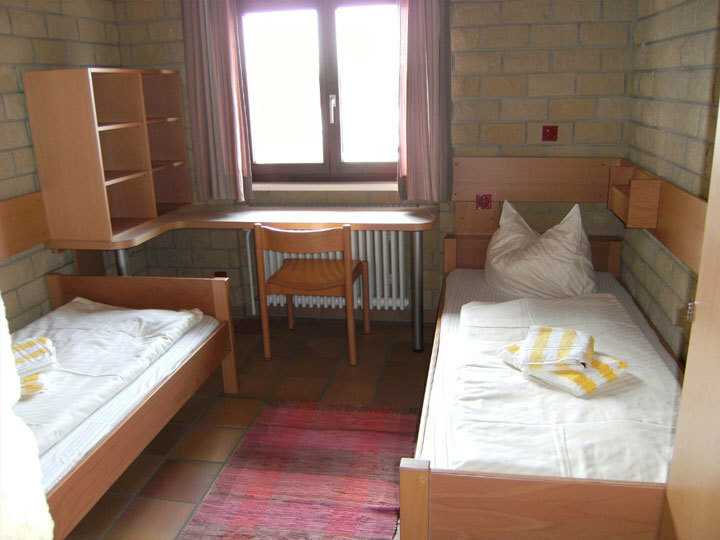 Certified as a Sport Hostel, the Youth Hostel Breisach is located on the southwestern outskirts of Breisach on the Rhine. 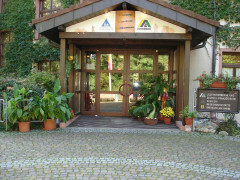 Certified as a Sport Hostel, the Youth Hostel Breisach is located on the south-western outskirts of Breisach on the Rhine. Our welcoming hostel has 38 rooms with 164 beds, all rooms with shower/toilet and sink. There are 7 meeting rooms for groups, a multipurpose room (for seminar or disco), self-service bistro for adults, table tennis, billiards room and table football. 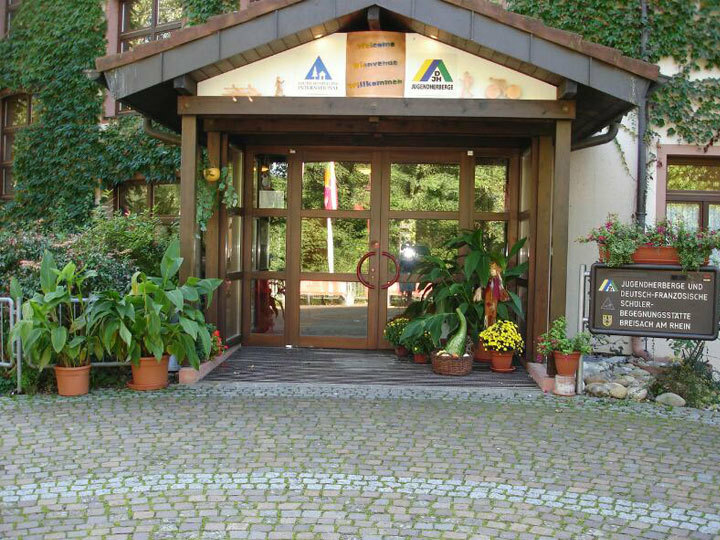 Breisach Youth Hostel has been certified as a "Sports Hostel". The existing partnerships with sports organisations, the proximity to the municipal stadium, the sports field on the hostel grounds, the modern rooms with shower/toilet are ideal conditions for sports lovers! We are looking forward to your visit! Hostel pleasant and conveniently situated although a bit far to walk to the town. This hostel is super! When I arrived I was told that I was the only guest in the hostel and the idea was a bit scary. But the staff members were all very friendly. They even made a breakfast buffet just for me! I paid around EUR 25 in total but I had the whole hostel to myself. That's a stay even better than that in a hotel! Railway station (trains from Breisach Freiburg), 10 minutes' walk.